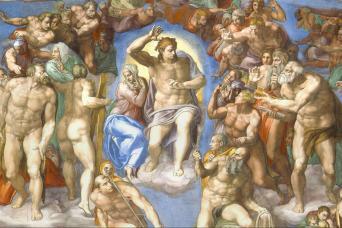 11 people or less in the group! 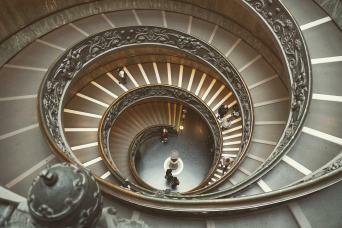 Guided Tour of the Vatican Museums, Sistine Chapel, and St. Peter's Basilica! 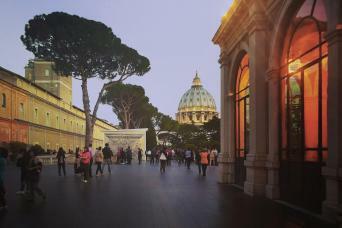 Vatican By Night with Dinner! 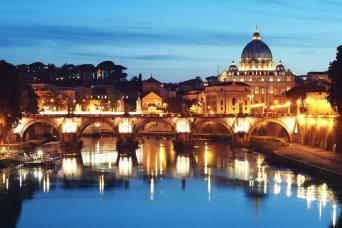 Be part of the exclusive group that will have dinner in the Vatican City! 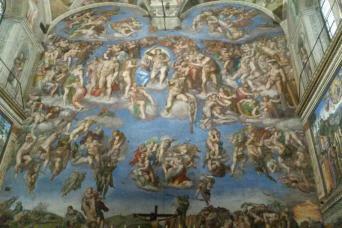 More than 15 Tours and Activities in the Vatican! 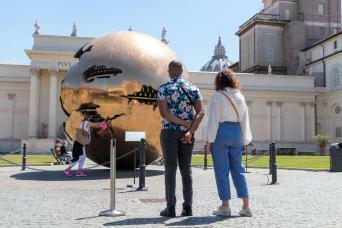 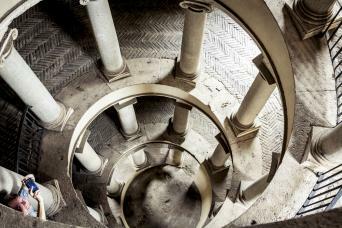 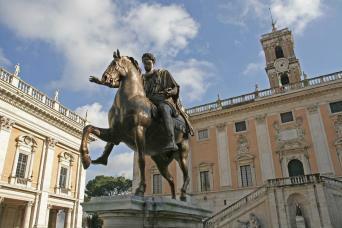 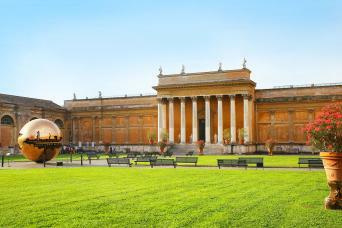 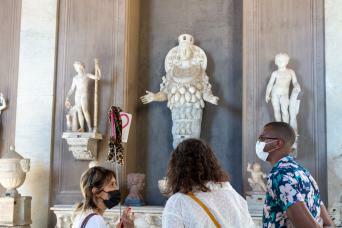 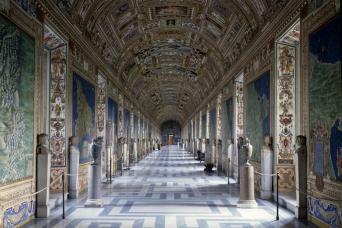 As Vatican Museums Tour Operator Partners we can offer more tours than anyone else. 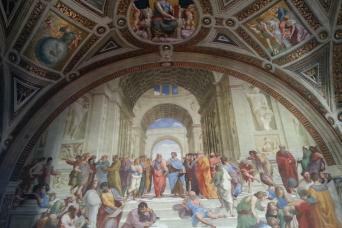 Morning & Afternoon: Vatican at your Pace!